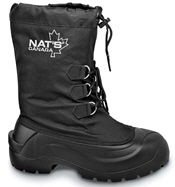 Protect yourself and your fine footwear from rain, snow and sloppy weather. 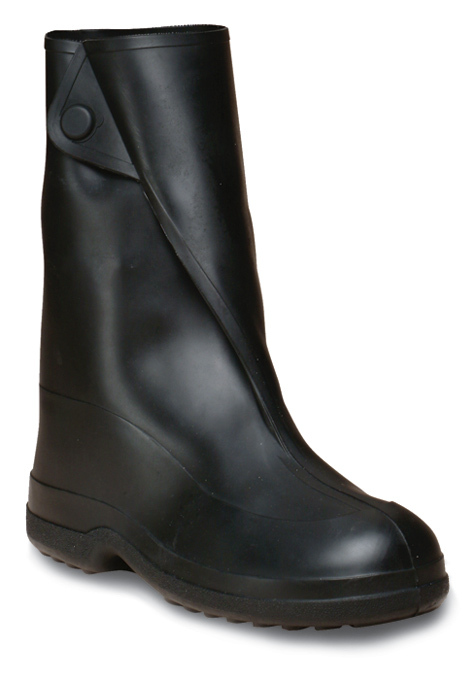 The 10-inch pull-on overshoe from Tingley is made of high-quality stretching rubber. Truly waterproof, it comes in five stretchable sizes: S (for men's sizes 5½ to 6½ in wide width shoes), M (for sizes 7 to 8), L (size 8½ to 9½), XL (for sizes 10 to 11) and G (for 11½ to 13).